I’m currently a PhD student enrolled in the doctoral programme of Biological Sciences in the University of Algarve. 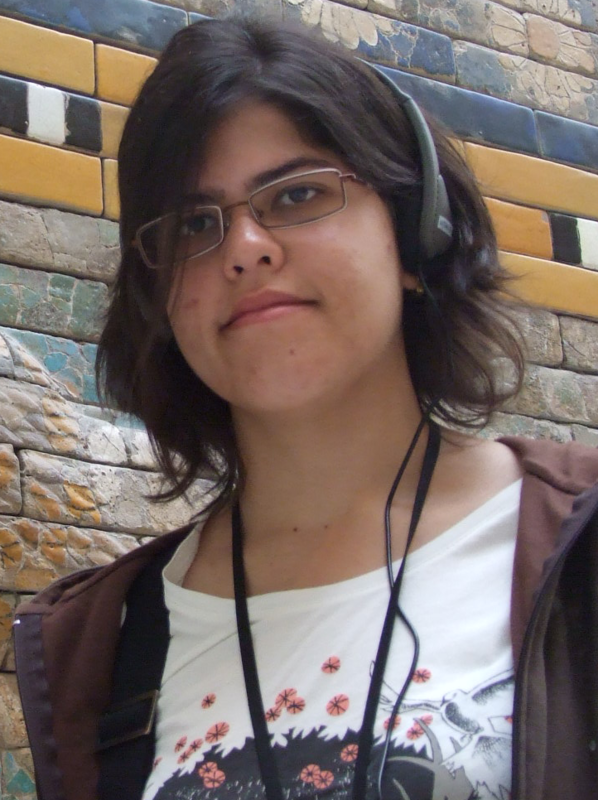 I graduated in Biology with a specialization in Evolutionary and Developmental Biology in 2009 (University of Lisbon) and afterwards obtained a Masters in Bioinformatics and Computational Biology (University of Lisbon, 2011). My master thesis led me to join Rui Oliveira’s lab in 2010, where I started working with my “model” species, the peacock blenny Salaria pavo. In my research I seek to understand the proximate mechanisms underlying the observed variation in reproductive behaviour and developmental plasticity in natural populations of the peacock blenny. For this I’m investigating the neural and molecular mechanisms that regulate behaviour, by doing RNA-seq and qPCRs. The end-goal of my research is to understand how the observed plasticity is due to an interaction between the genotype and the (social) environment. Cardoso S.D., Gonçalves D., Goesmann A., Canário A. V. M., Oliveira R. F. 2018. Temporal variation in brain transcriptome is associated with the expression of female mimicry as a sequential male alternative reproductive tactic in fish. Molecular Ecology 27: 789–803. Cardoso S.D., Faustino A.I., Costa S.S., Valério F., Gonçalves D. and Oliveira R.F. 2017. Social network predicts loss of fertilizations in nesting males of a fish with alternative reproductive tactics. Acta Ethologica 20: 59–68. Cardoso, S.D., Teles, M.C. and Oliveira, R.F. 2015. Neurogenomic mechanisms of social plasticity. Journal of Experimental Biology 218: 140–149. Cardoso, S.D., Goncalves, D., Robalo, J.I., Almada, V.C., Canário, A.V.M. and Oliveira, R.F. 2013. Efficient isolation of polymorphic microsatellites from high-throughput sequence data based on number of repeats. Marine Genomics 11: 11–16.